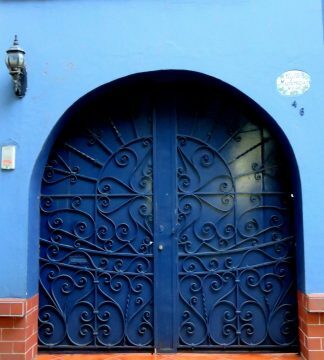 On my recent solo trip to Mexico City I stayed in the trendy La Condesa neighborhood. It was wonderful! I felt safe walking around the neighborhood even at night-time which is a huge plus for anyone bus especially for a solo female traveler. I’m glad I chose to stay in La Condesa for my vacation to Mexico City. 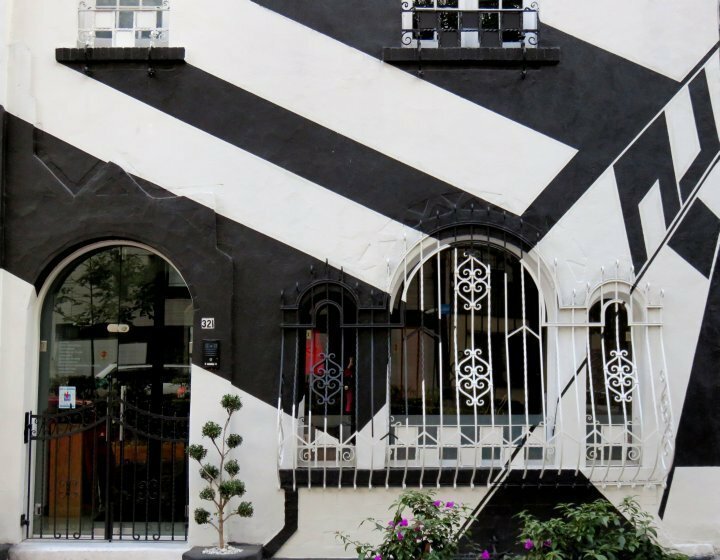 Did you know Mexico City is designated by UNESCO as a Creative City? 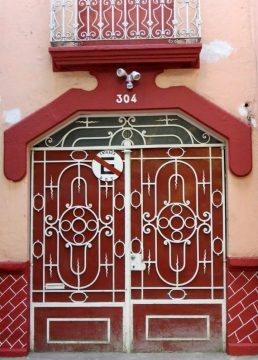 I booked my accommodation for Mexico City via AirBnB.com (first time booking can get you $40 credit) which has been my favorite booking site this year. Traveling alone to Mexico can be overwhelming so staying with a local person via Airbnb is a nice alternative. For Mexico City there were a lot of AirBnB listings to choose from. I decided on a room with private bathroom in an apartment on Amsterdam Avenue in La Condesa. My Airbnb host was great with communication before the trip. I think she answered every text or email within a few minutes. 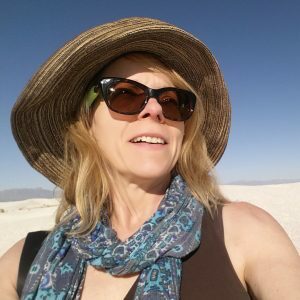 Another plus is that she was also super helpful with any questions I had while visiting Mexico City and provided information about places I wanted to see. Many people prefer the comforts of a hotel while traveling. Check the latest deals and hotel prices here and use the filters to narrow down your ideal hotel in La Condesa. 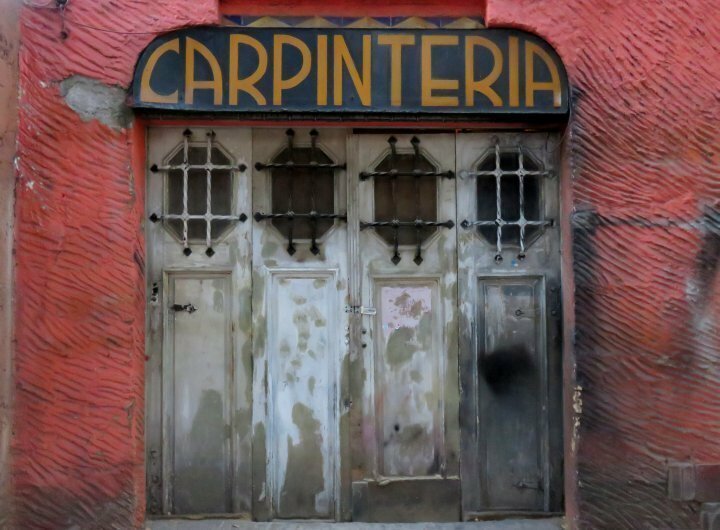 Now let me take you on a photographic tour of La Condesa Mexico City! 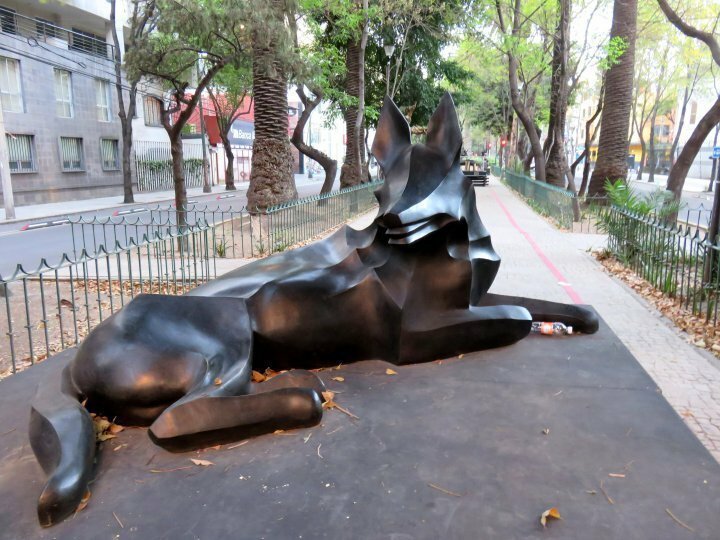 I loved all of the public art around La Condesa. 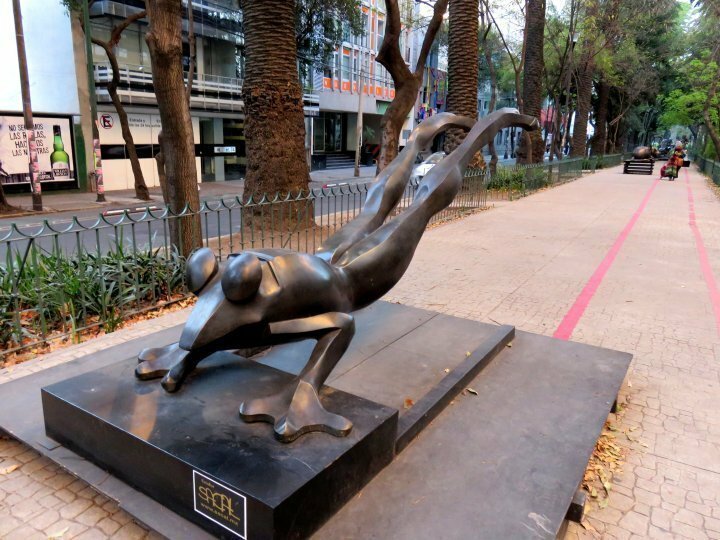 Walking along Amsterdam Avenue you will see many sculptures by Mexican artist Jose Sacal. 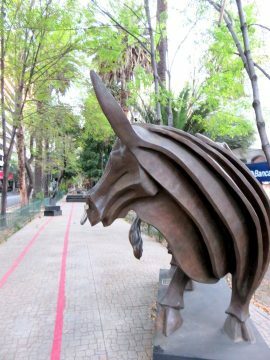 The oval-shaped road also features a pedestrian walkway where you will find may other people enjoying a walk, day or night in La Condesa. In fact this is where I usually walked in the evening, sometimes stopping to buy chocolate or other treats in the shops. If you love chocolate as much as I do make sure to visit Tout Chocolat located at Amsterdam 154, Hipódromo, 06100 Ciudad de México. They are open until 9 pm Monday through Saturday and until 6 pm on Sunday. 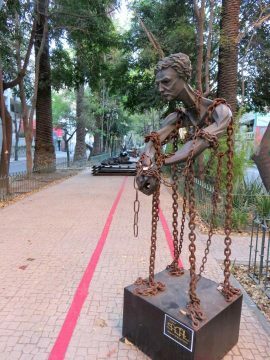 Many of Jose Sacal’s sculptures feature animals but there is one that always left me thinking for some time afterwards – the man in chains. 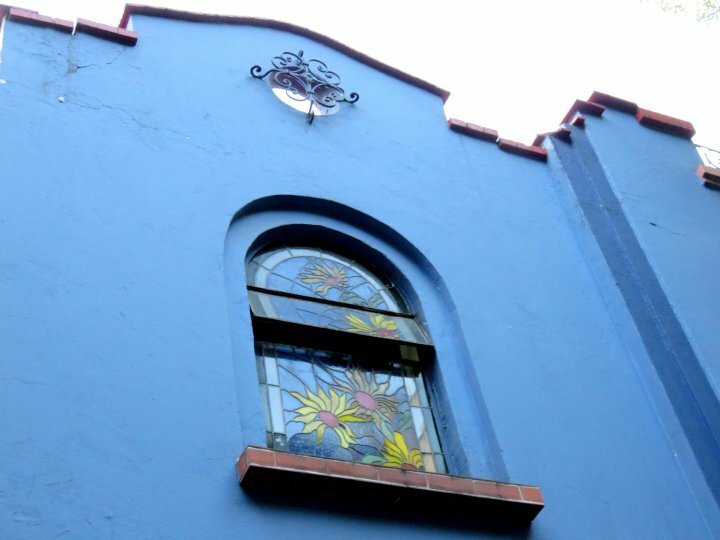 During early morning walks in La Condesa I stopped to admire the art deco style architecture in the neighborhood. There are many interesting buildings beautiful designs to enjoy in the neighborhood. 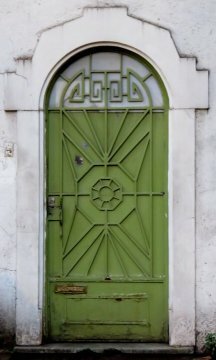 Mexico City is an interesting place for anyone but especially if you like to explore a city by walking. 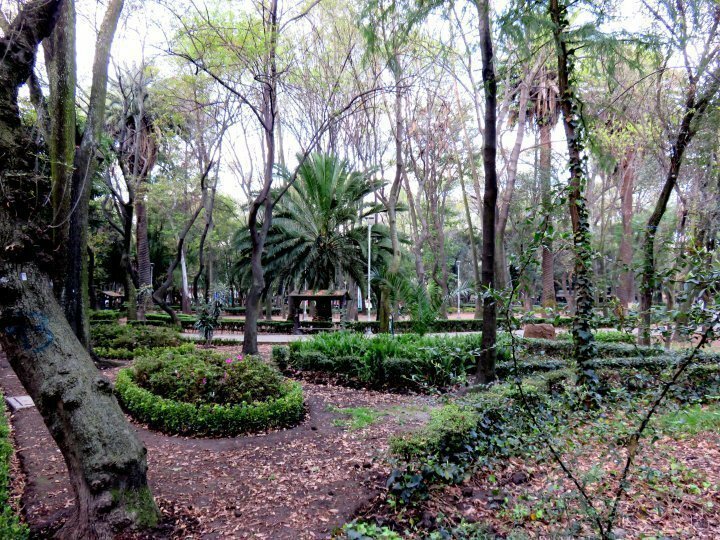 There is plenty of green space in La Condesa neighborhood in Mexico City. 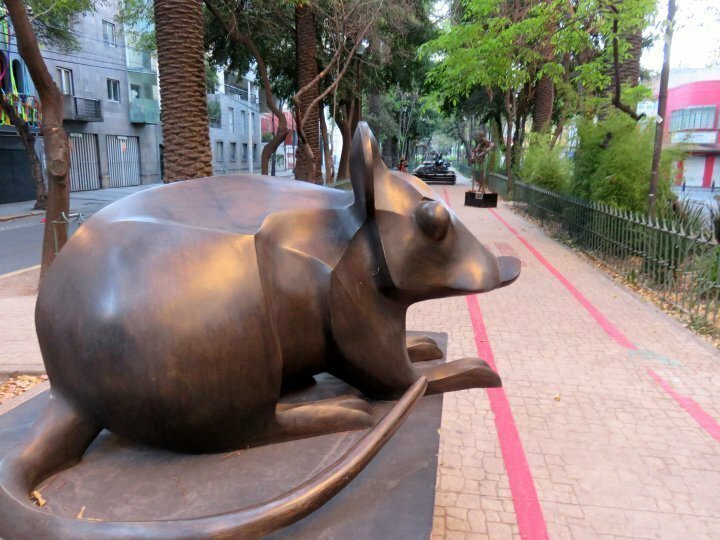 Enjoy a stroll around Parque Mexico or Parque España. 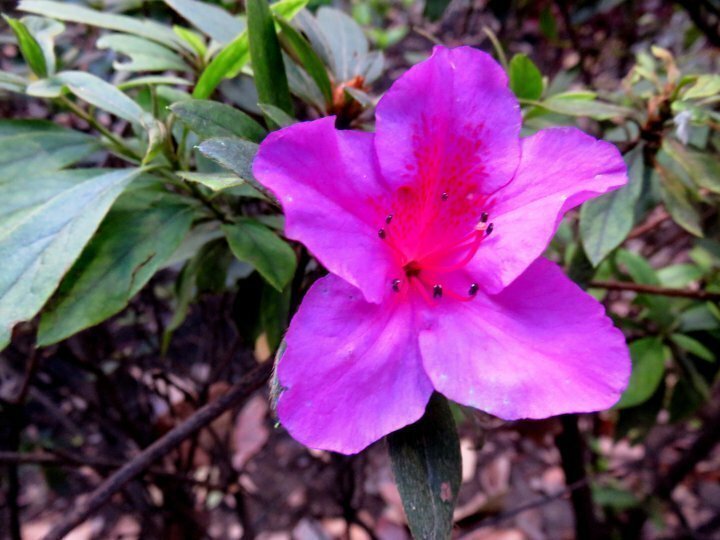 Certainly there is something blooming year round in Mexico City due to the mild climate. When I visited during US Thanksgiving weekend I saw lots of flowers. Need a magic remedy? 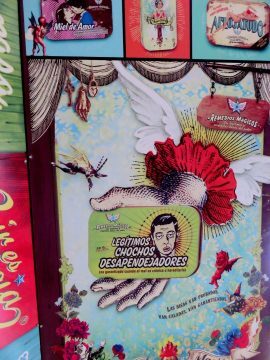 La Condesa has a shop for you – Remedios Magicos to the rescue. 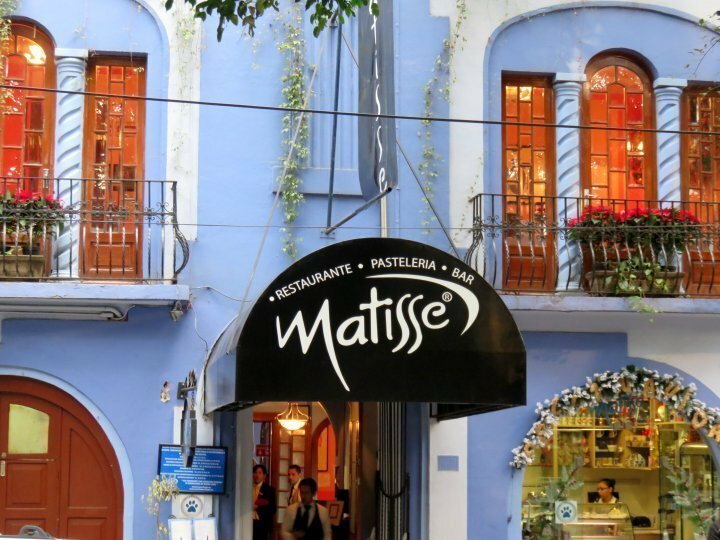 Restaurants and coffee shops are all around trendy La Condesa neighborhood. There are delicious pastries to be tried and tasty coffee to enjoy. For some reason pastries and coffee always taste better when I’m on vacation. 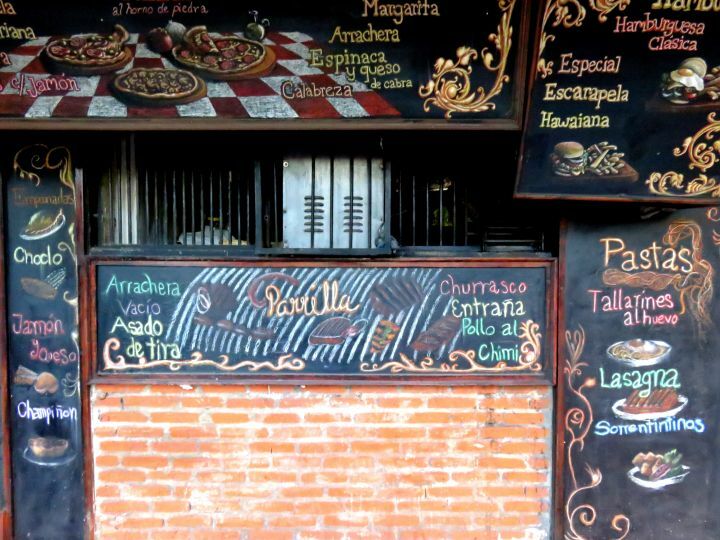 Restaurants in La Condesa vary from sushi, pasta, Indian, Argentinian, to classic Mexican food. 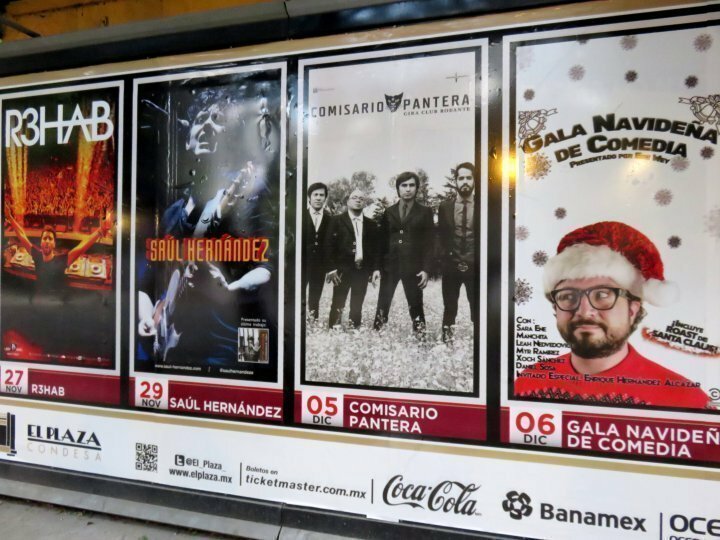 Catch a movie or concert while in Mexico City – plenty of events to keep you entertained. 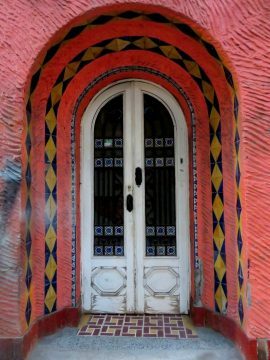 I hope you enjoyed this virtual walking tour of La Condesa Mexico City! 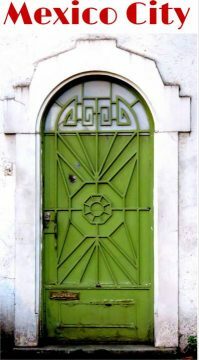 And I hope you have the opportunity to visit magnificent Mexico City and enjoy staying in La Condesa as much as I did. Great photos. We are slowly traveling through South and Central America in 2015. 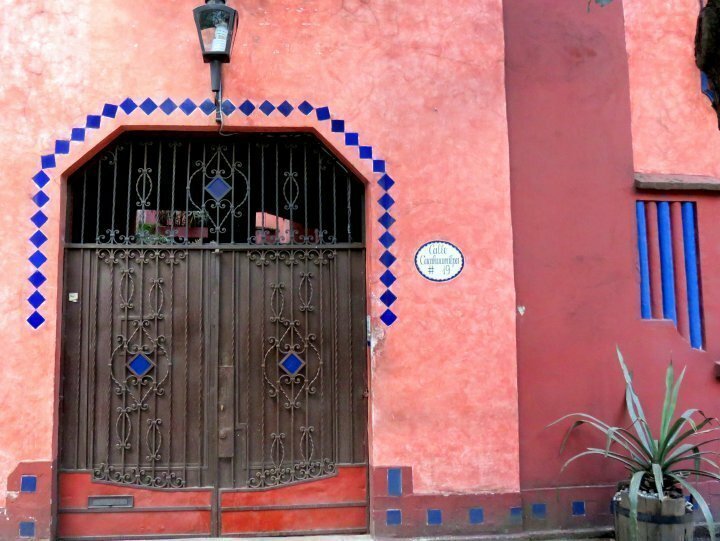 At some point definitely end up in Mexico City, so it was great to read about La Condesa. I am adding it to my list of places to visit (and may be stay). Hi Elena, thank you for your comment. That is the type of trip I would love to do – slow travel for a year! For now I am limited to a week or two at a time but in a few years I plan to do some longer trips. I hope you have an extraordinary year in 2015 traveling through the Americas!